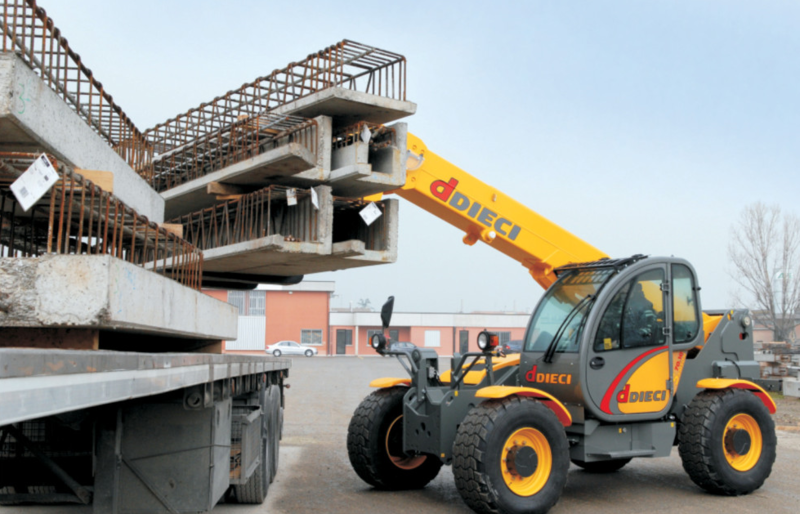 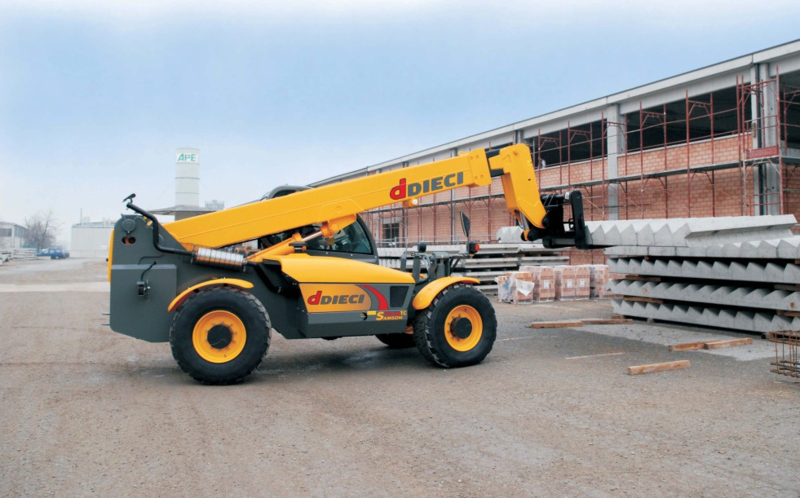 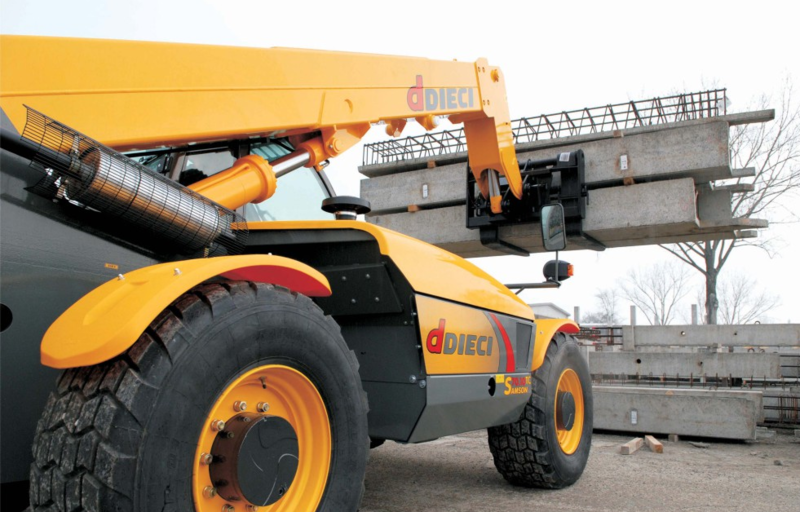 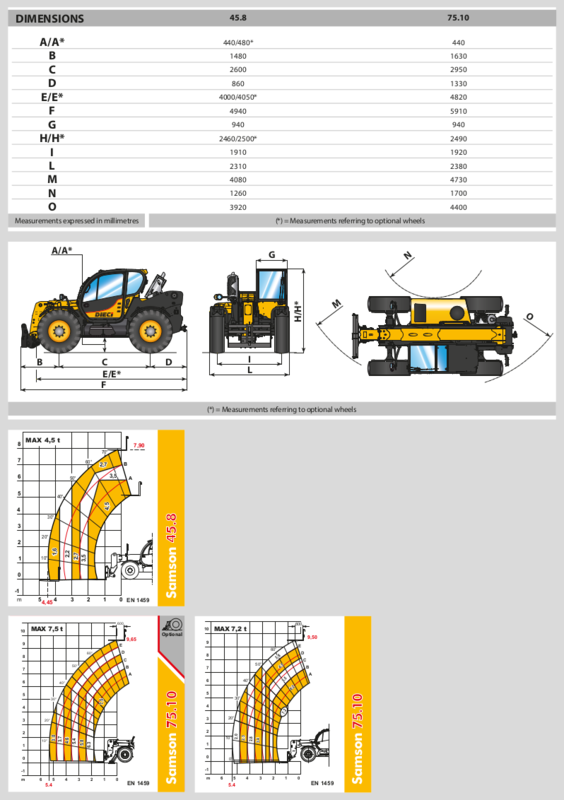 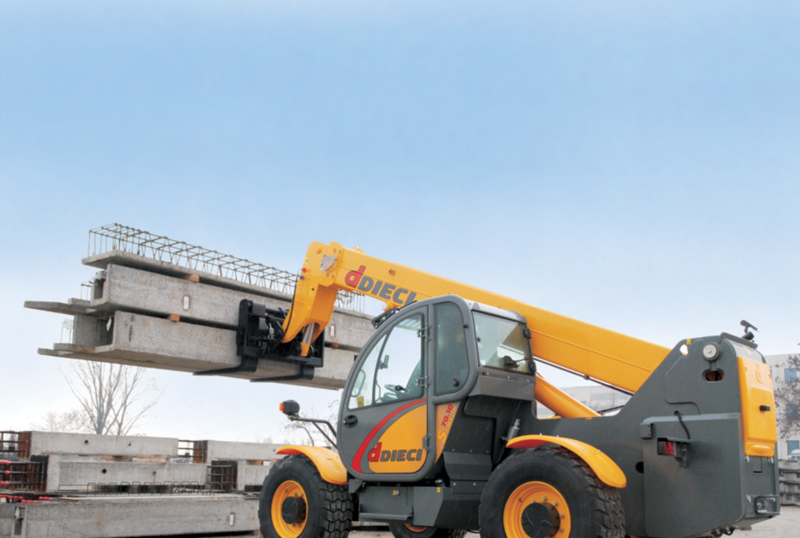 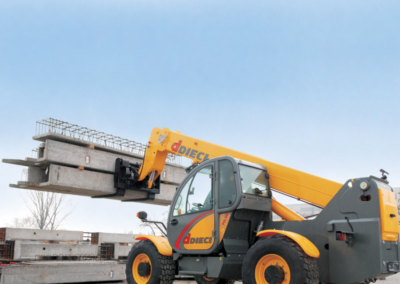 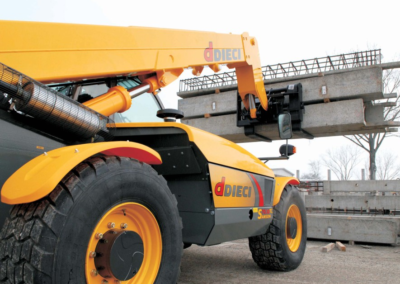 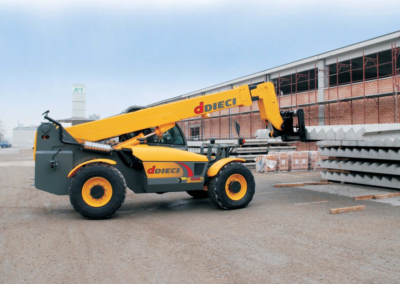 The Dieci Samson 7.5 Ton telehandler is a heavy lifter with outriggers for maximum stability. 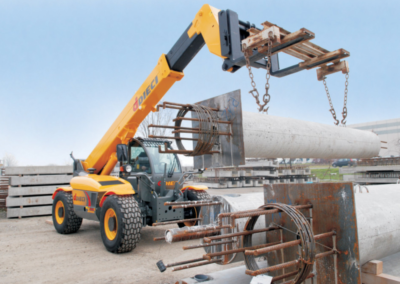 The Samson telehandler is a real yard or construction site workhorse. 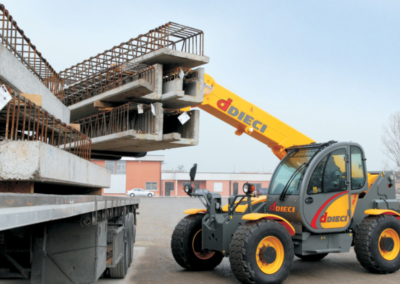 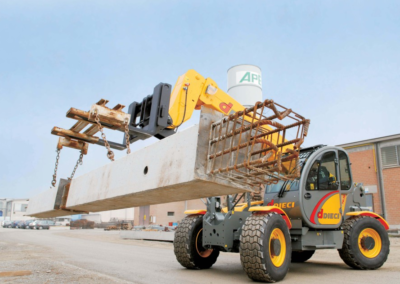 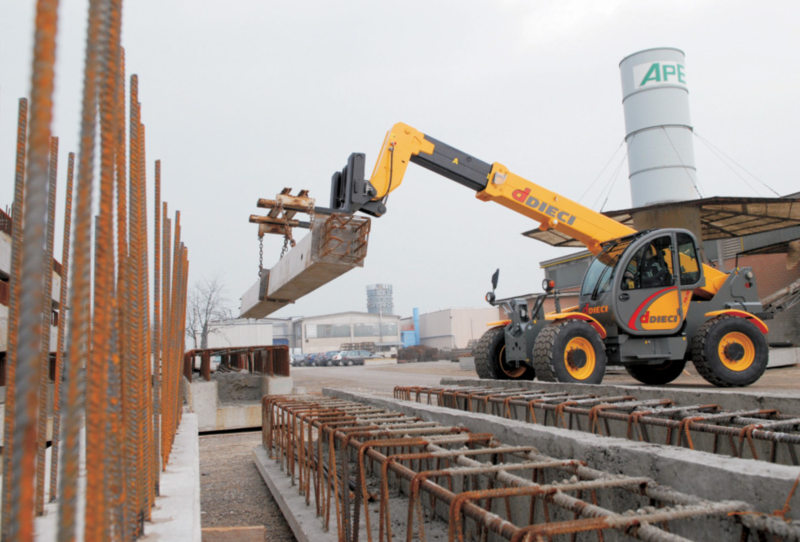 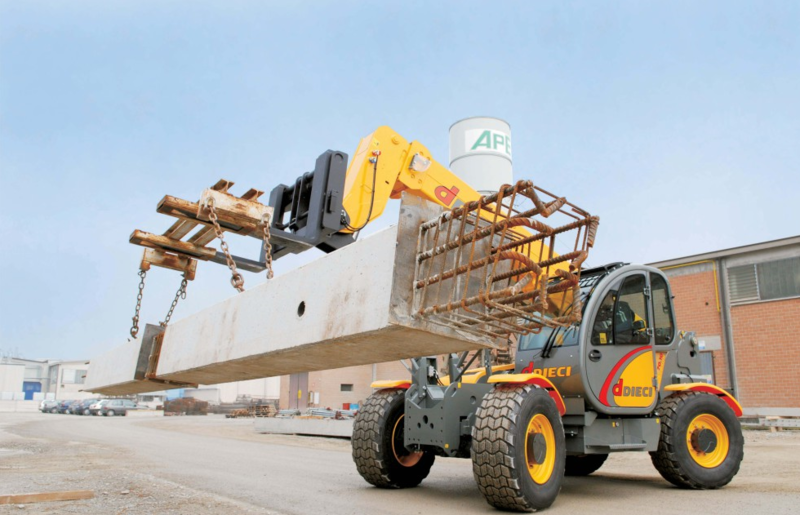 Lifting cages, concrete columns and offloading trucks on site are a breeze in this easy to operate and manouver telehandler. 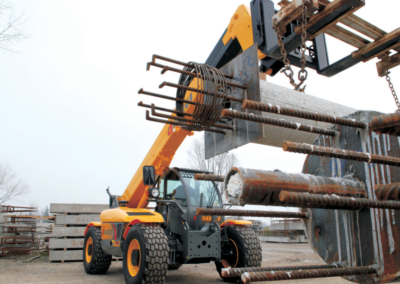 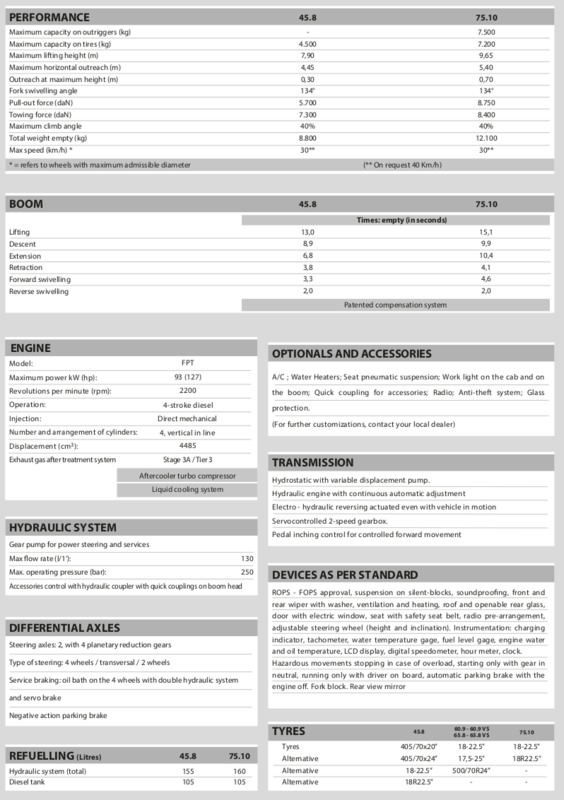 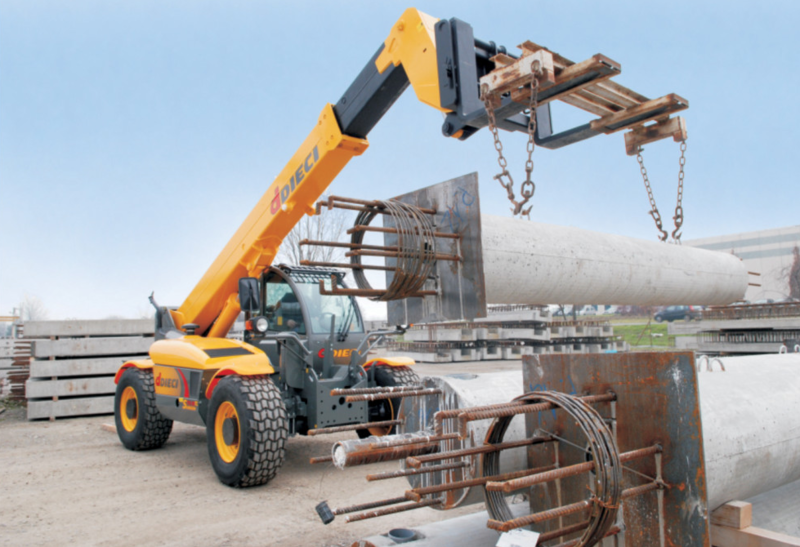 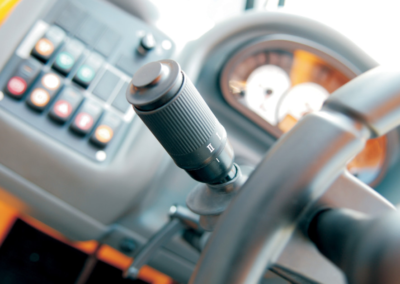 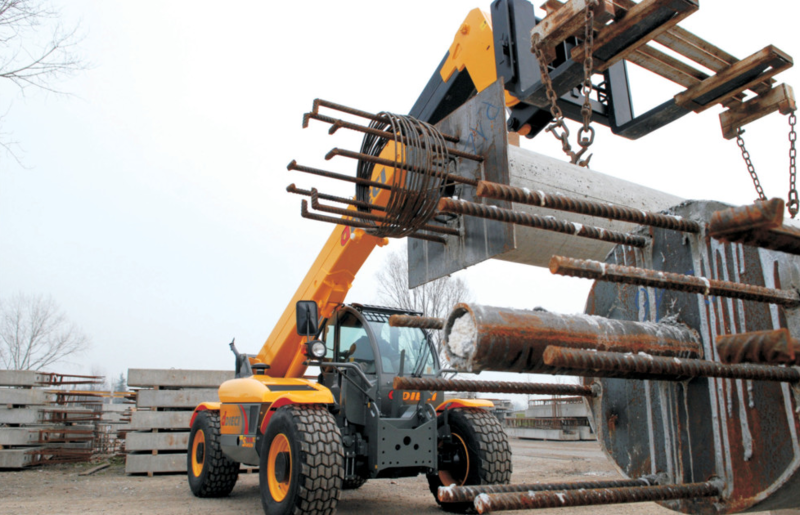 Hire our Samson telehandlers and improve the functioning and productivity on your site.